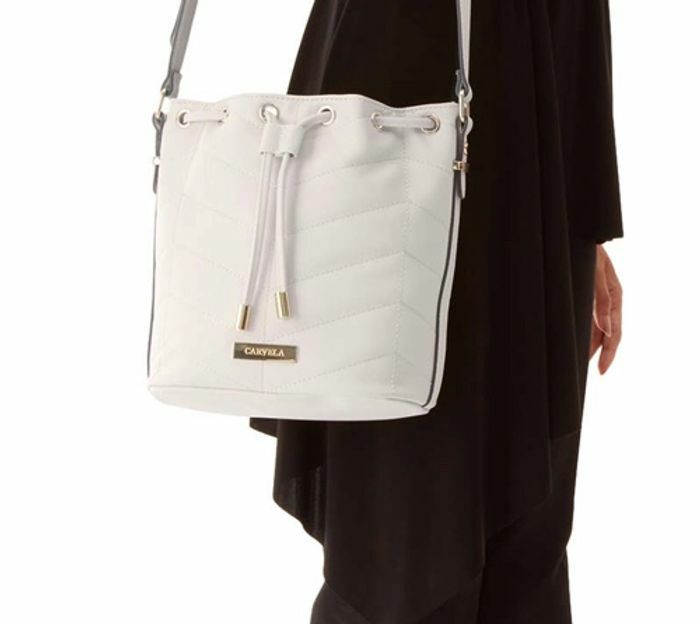 Carvela cream quilted bucket bag by Kurt Geiger. Add code at checkout for further discount. What do you think of this Shoeaholics deal?